Join Us Valentine’s Day Evening for a flow that celebrates all forms of love and our ability to communicate, express, trust; and will encompass a deeper connection of intimacy and understanding. Valentine’s Day is a reminder to be thankful for our life partners, close friends, and family members. 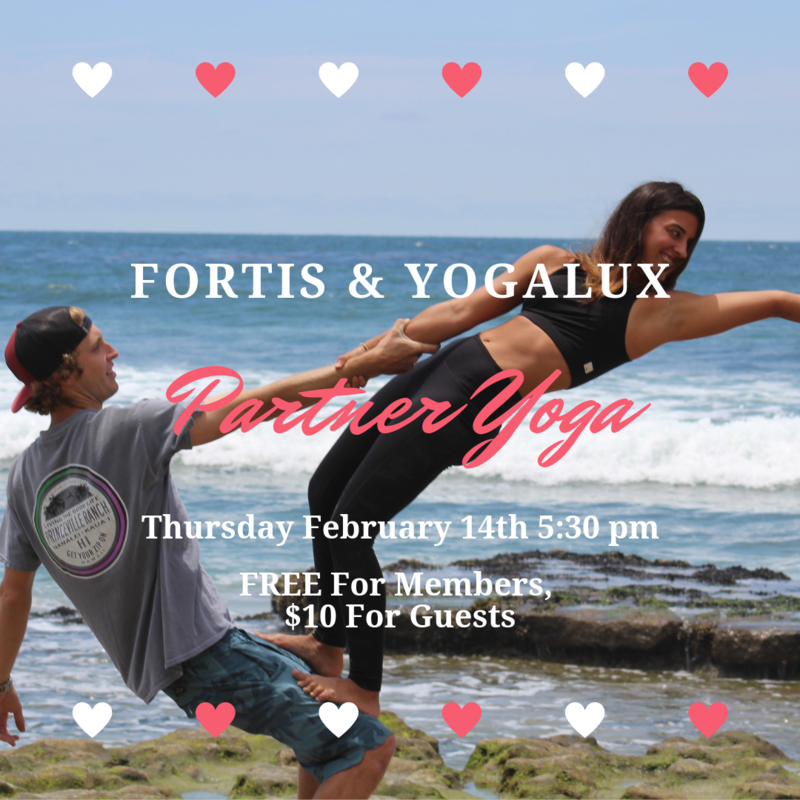 Balance, play, and laugh a lot during this one-hour opportunity to share your love of yoga with the one you love the most. We will offer a special night accompanied with champagne and chocolates.